Live streaming of Sunrisers Hyderabad vs Kolkata Knight Riders, Indian Premier League (IPL 2018) Qualifier 2 match at Eden Gardens, Kolkata, is available online. 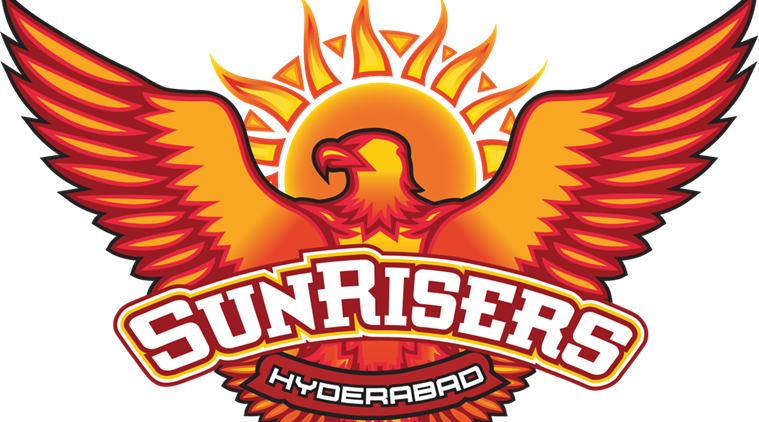 Kolkata Knight Riders will play Sunrisers Hyderabad in Qualifier 2 on Friday. Kolkata Knight Riders (KKR) would be hoping that SunRisers Hyderabad (SRH) would carry their lean form into one more match when the two sides meet for the Indian premier League (IPL) Playoffs, at the Eden Gardens in Kolkata. 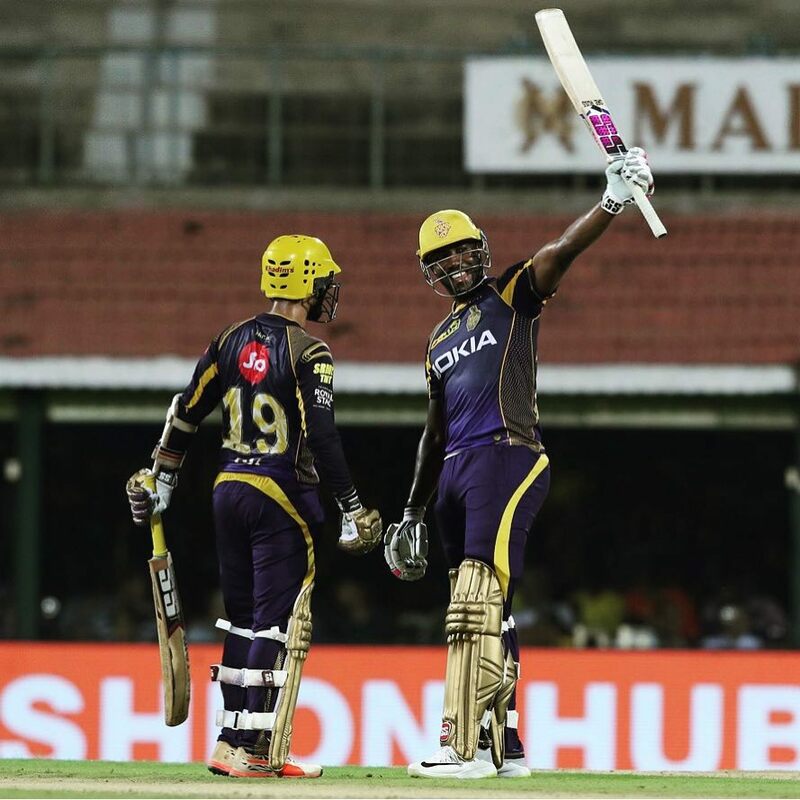 Kolkata Knight Riders pulled off a win over Rajasthan Royals in the Eliminator after being behind for nearly the entire match, while SunRisers Hyderabad were sent packing by Faf du Plessis as Chennai Super Kings (CSK) entered the final. 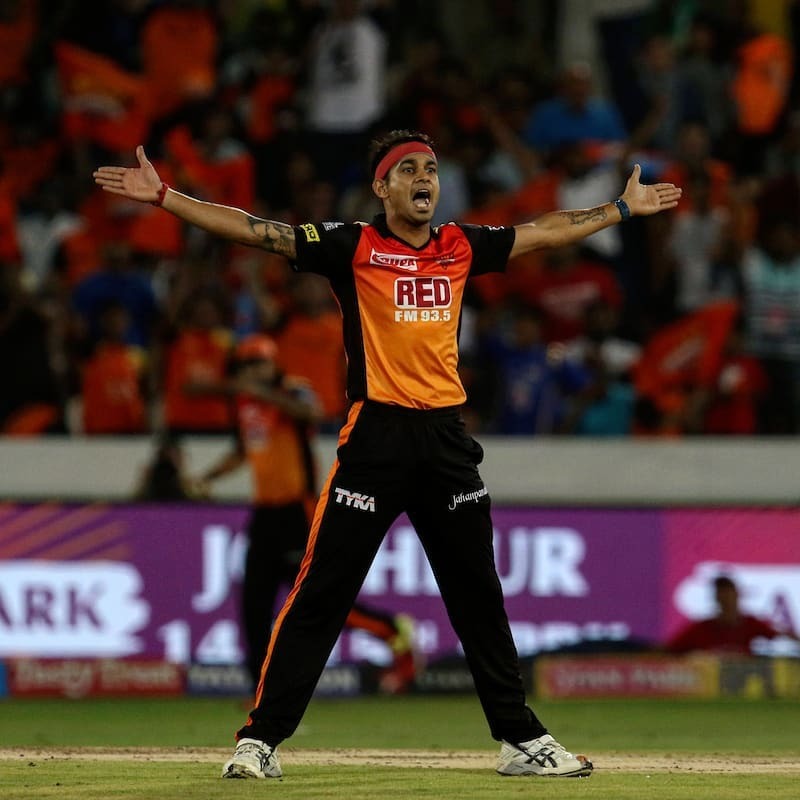 While KKR ticked all the boxes during the business end of the tournament with four wins on the trot, table-toppers SRH have slipped after finishing on top of the league table. Arguably the best bowling attack in the tournament with Bhuvneshwar Kumar, Siddarth Kaul and Sandeep Sharma delivering consistently along with the immensely talented Rashid Khan, SRH will like to extract whatever juice is available from at Eden.But with the momentum strongly in favour of Dinesh Karthik and his team, who will also heavily bank on home advantage, it will need a special effort from SRH to stop the Kolkata juggernaut and return to winning ways. 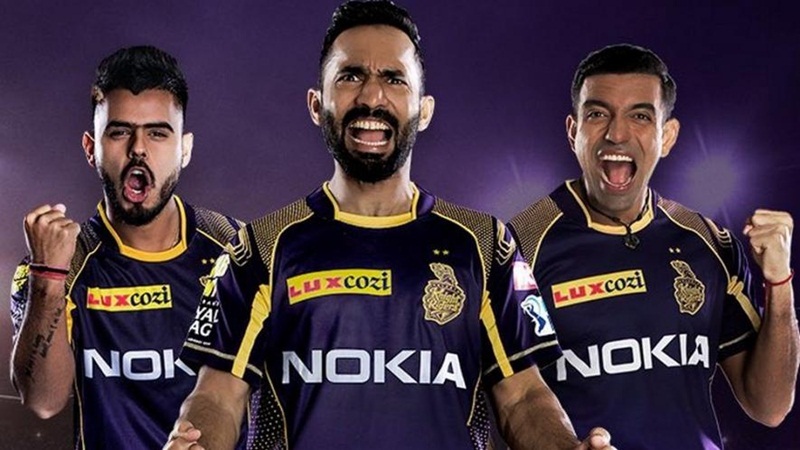 Surprise choice as Kolkata skipper after the departure of their most successful captain Gautam Gambhir, Dinesh Karthik is in the middle of the form of his life averaging 54.44 from 15 matches. 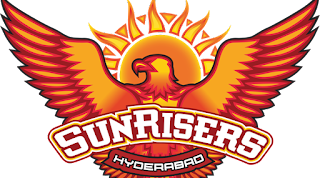 Both sides would be looking for a comprehensive win before they meet CSK in the final on May 27.